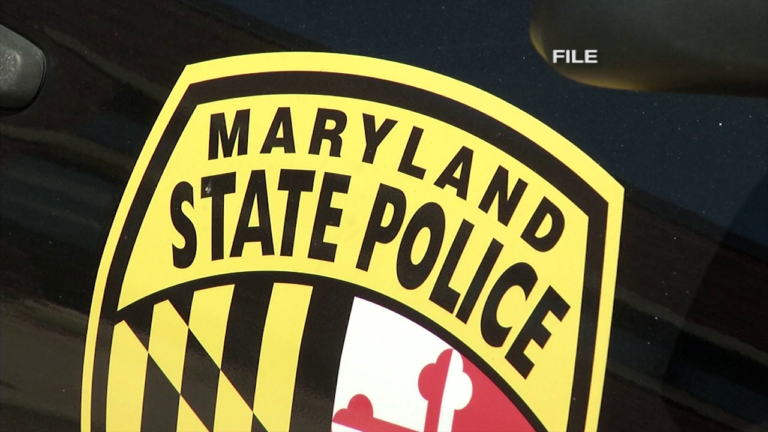 BERLIN, Md.– Police agencies in Worcester County are investigating a fatal crash that happened along US 50 and Riddle Lane Tuesday morning. Maryland State Police say it happened just before 4:30AM. Investigators determined that a vehicle heading eastbound veered off the road and struck a group of trees in the median. 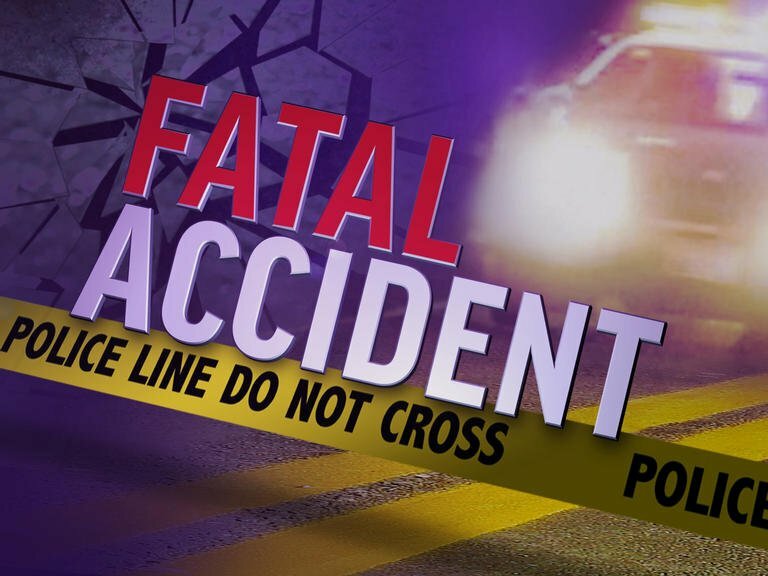 The driver, identified as 19-year old Tyler Birch of Ocean Pines, did not survive and was pronounced dead at the scene. Both eastbound and westbound US 50 are currently shut down at this time. We will continue to provide updates as they become available.